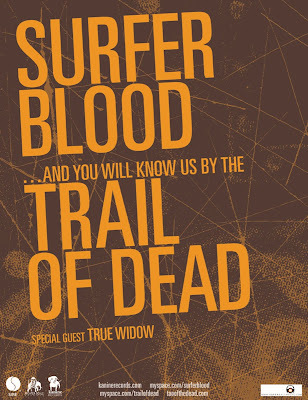 Dallas locals, TRUE WIDOW, recently signed to Kemado, will be main support for a string of dates in late April, early May with ..And you will know us by the Trail of Dead and Surfer Blood. 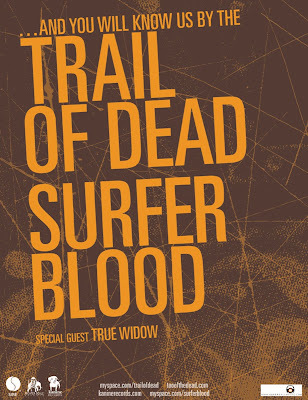 The co-headlining tour for …Trail of Dead and Surfer blood, will find the bands flip-flopping headlining slots each night. This entry was posted on January 7, 2011 at 7:32 pm, filed under News.